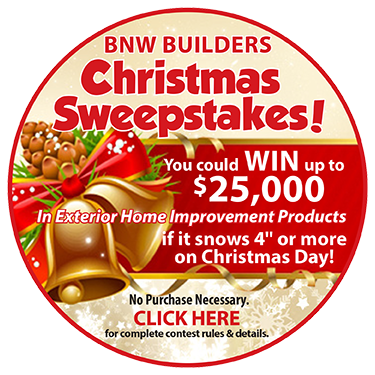 Have a question about a home improvement project? 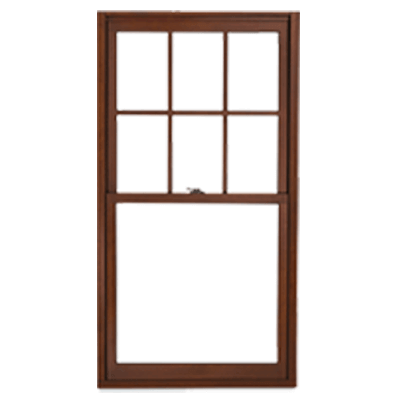 From double-hungs to gliders, our replacement windows are top-notch. 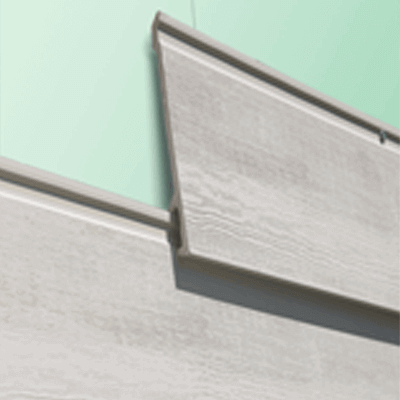 We carry high-quality siding in a variety of materials and styles for your home. 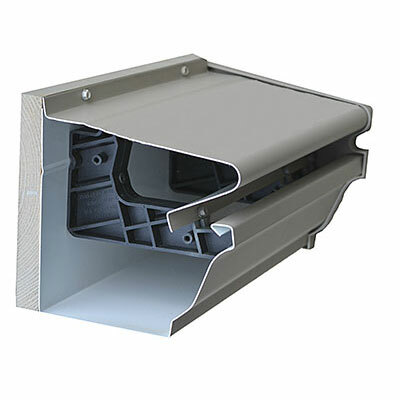 The most advanced system available for keeping your gutters free of leaves and debris. 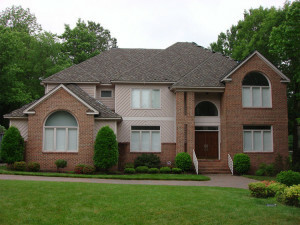 We are GAF Certified Master Elite Roofing Contractors. 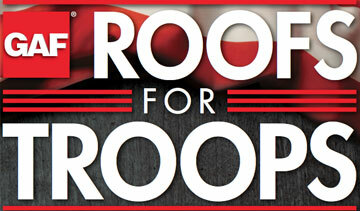 Contact the Richmond roofers you can trust! 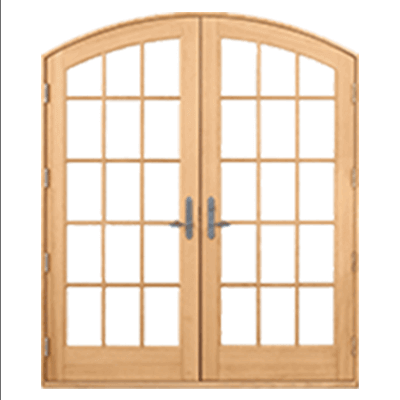 Quality eplacement patio and entry doors available in a large variety of materials and styles. 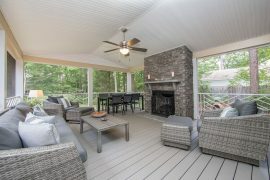 The best deck installation and replacement you'll find in Central Virginia. 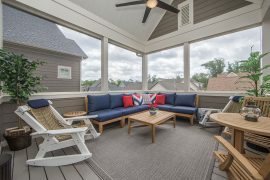 High-quality screened porches available in a variety of materials, colors, and finishes. 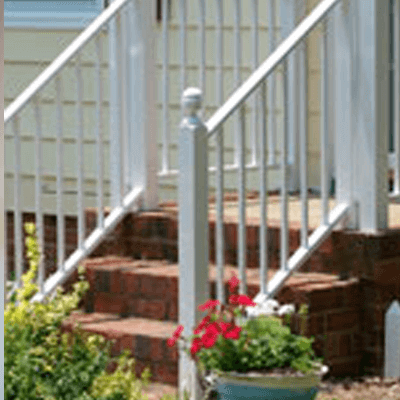 We carry a variety of railing options for your porch, deck, or stairway. Growing family or just want more space? 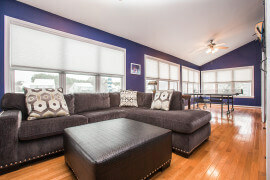 We can assist with all kinds of additions to your home. 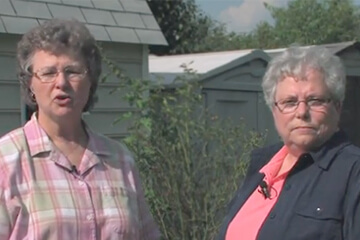 BNW Reviews from Richmond, Chesterfield, Midlothian, Glen Allen, & Mechanicsville. 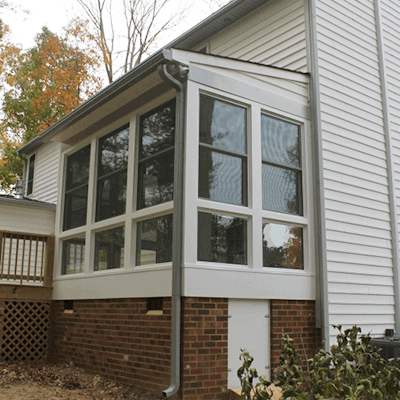 BNW Builders is Richmond and Central Virginia's preferred contractor for replacement windows, roofing, siding, decks, gutter protection, and home renovation projects. 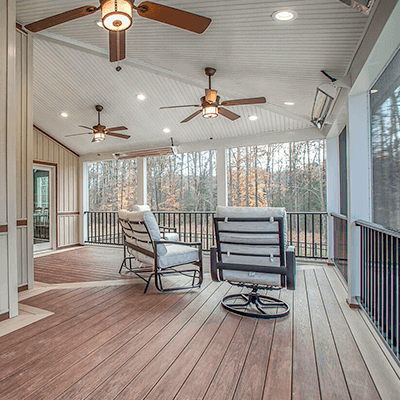 BNW Builders is the single source for all your home upgrades and renovations in Richmond, Midlothian, Glen Allen, and throughout Central Virginia. 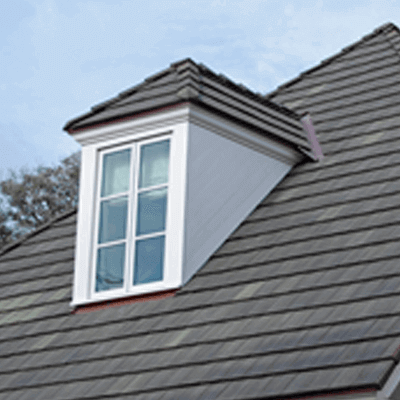 From replacement windows, gutters, or siding - to new decks, roofs, or home additions, BNW has you covered. Conveniently located in Richmond VA, our showroom on Staples Mill Road is full of viewable samples of our home improvement products for window replacement, siding installation, roofing, gutter protection, retractable screens, screened porches, decks, and much more. Whether you value a high quality product that will last for years, detail oriented design, or expert advice to help you plan your next project; we have your solution. 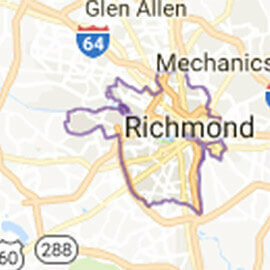 In addition to Richmond, we proudly serve Chesterfield, Midlothian, Glen Allen, Fredericksburg, Petersburg, Charlottesville and all of Central VA. 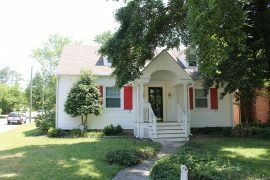 While BNW Builders is well known in Richmond and Central Virginia for its top-quality roofing, siding, replacement window and gutter protection work - these are each only small glimpses of the big picture. 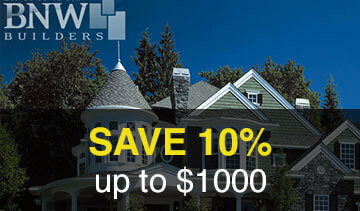 We are also your trusted local experts for home additions, window replacement, screened porches, decks and more. 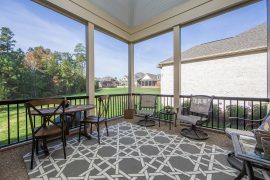 Simply put, we will make your dream home a reality. 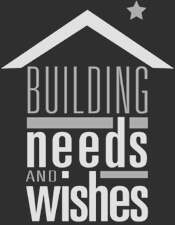 At BNW Builders we have spared no effort to ensure you are working with the very best in the industry. 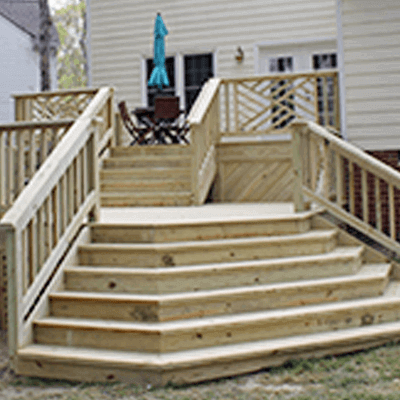 We are a fully licensed and insured bonded Class A Virginia contractor and respected member of the Better Business Bureau. While this tells you we can be trusted with your most important home improvement tasks, our recent induction into the Remodeling Magazine BIG50 tells you we do it better than the rest. My promise to you is impeccable service, top quality products, and the best value in Central Virginia. 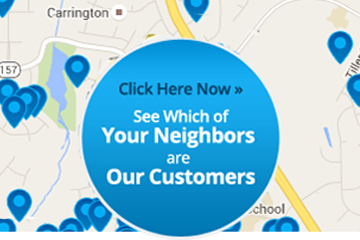 Click here to see which of your neighbors are our customers. 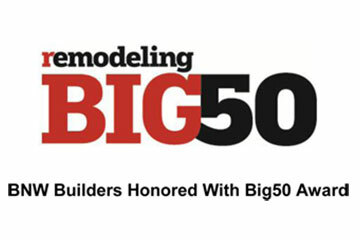 BNW Builders has been selected by Remodeling Magazine to join its BIG50, the highest honor in the industry for remodelers and contractors. We wanted to take a brief moment and let you know that we absolutely love our replacement windows. Replacing 29 windows is no small task and could be a budget buster. 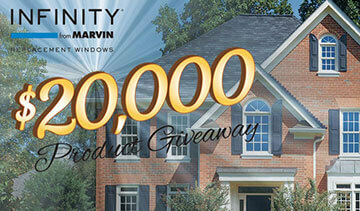 You could be one of two 10K winners! 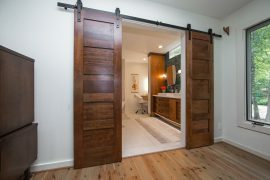 A sampling of our latest home remodeling projects. Richmond, Midlothian, Glen Allen, Mechanicsville, Chesterfield, Ashland, Rockville, Henrico, Hanover, Charlottesville, Manakin-Sabot, Highland Springs, Sandston, Petersburg, Chester, Colonial Heights, Hopewell, Prince George, Ruther Glen, Stafford, Fredericksburg, Moseley, New Kent, Powhatan, Quinton, Toano, Williamsburg, Montpelier, and surrounding locations.